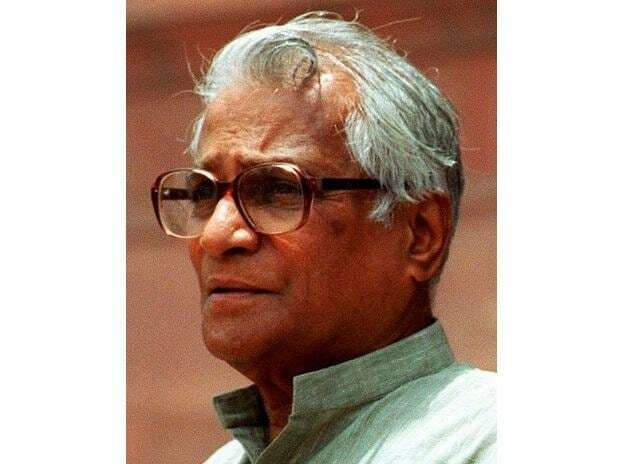 "If there is a rebirth, I would like to be reborn as a Vietnamese," George Fernandes had once said. Addressing the annual conference of Karnataka Planters' Association fifteen years ago in Bengaluru when he was the defence minister in the Atal Bihari Vajpayee Cabinet, Fernandes described the Vietnamese as "a disciplined, committed and determined lot". Observing that Vietnam had a large share of the world coffee market, he said, "I am not grudging that; I am an admirer of Vietnam" and heaped praise on the Southeast Asian country and its people for their rapid progress. "If there is a rebirth, I would like to be reborn as a Vietnamese", Fernandes, who was born in Manguluru, said. "They are ready to die for their commitment." Fernandes had said he was India's first defence minister to have visited Vietnam. He noted that three million Vietnamese had been killed in conflicts with the US, France and China. According to him, the country was leaving India behind in per capita income. "After all the devastation that Vietnam had to go through... none that we (India) had to go through in recent years," the veteran socialist said. He cited Vietnam as an example as to how a country can be determined and innovative and think 100 years ahead. Fernandes passed away Tuesday after a prolonged illness.